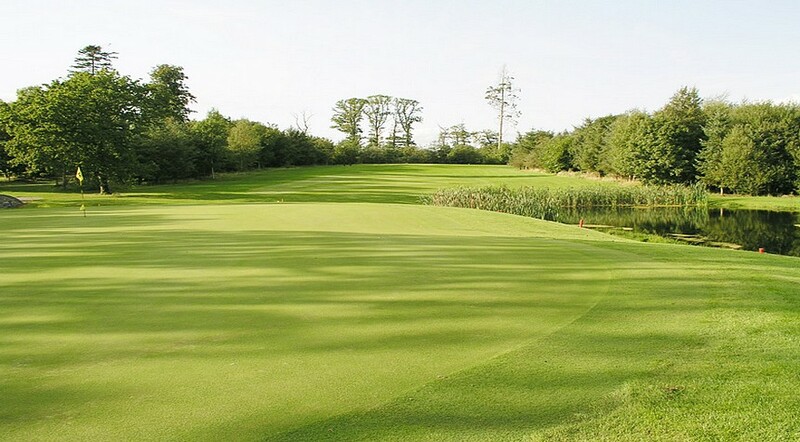 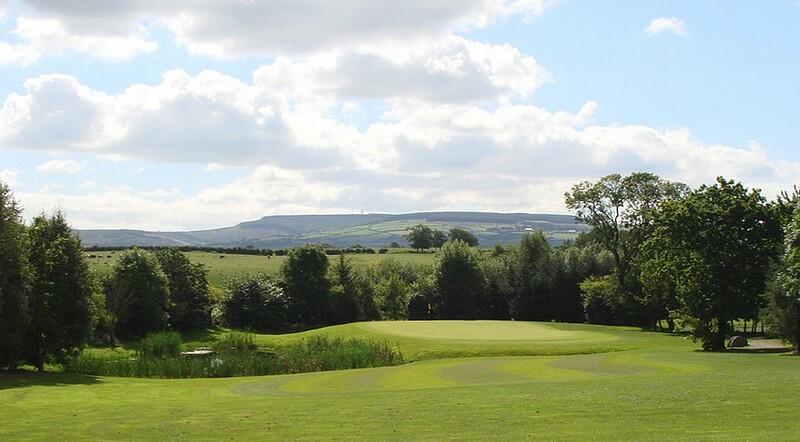 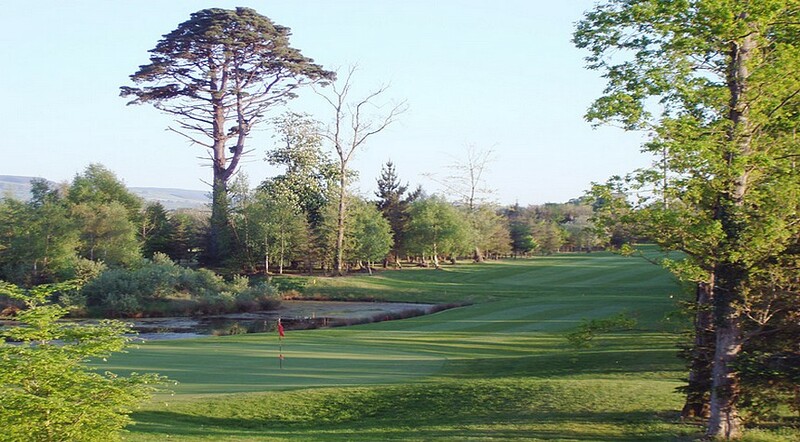 This 18 hole, Par 71 golf course is set in the historic Horse Steeplechase Racetrack of Gowran Park. 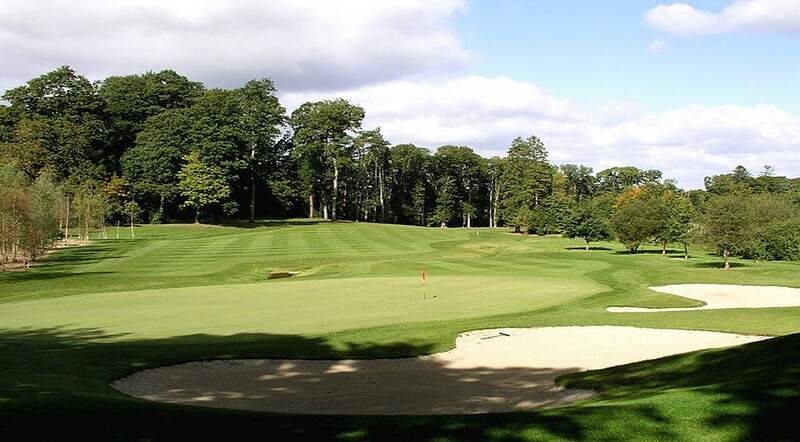 This golf course is like no other associated with a horse racetrack anywhere in the world. 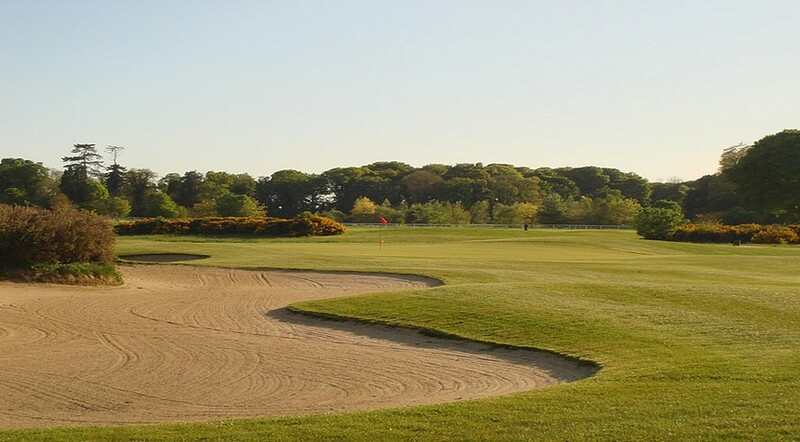 This true test of golf is a full length uncompromising course. 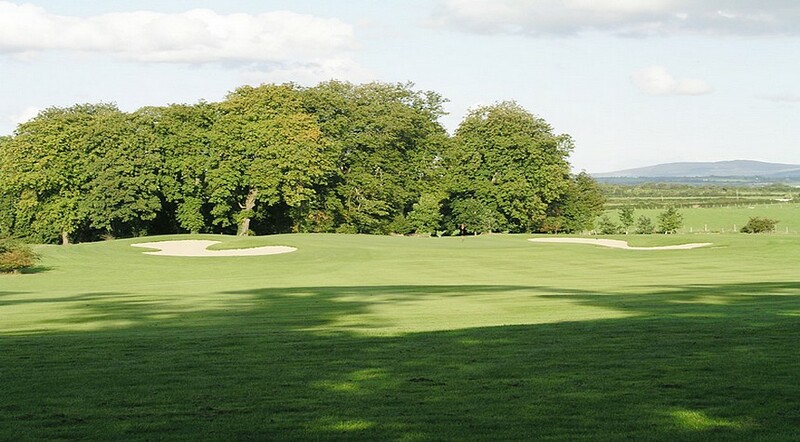 It weaves a path through the inner ring of the racetrack and the 200 year+ mature Oak and Beech woodlands which surround the site. 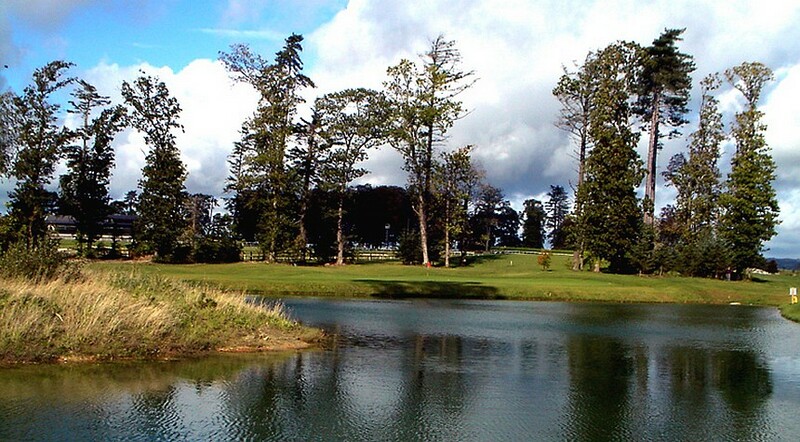 A must play when in the Kilkenny area.